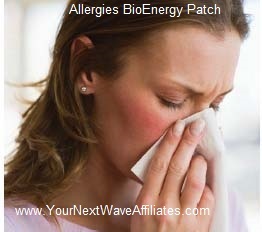 The Brain/Heart BioEnergy Patch supports balance and communication between brain, heart, and liver. 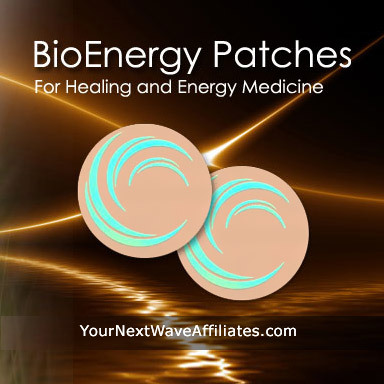 The Brain/Heart BioEnergy Patch also supports brain, heart, and liver balance for concerns related to Epstein-Barr, chronic fatigue. Consider using Brain/Heart BioEnergy Wearable Patch when experiencing slow activity, chronic fatigue, lack of initiative, sleep issues, hypertension, loss of appetite, lack of energy, and/or anti-aging concerns. 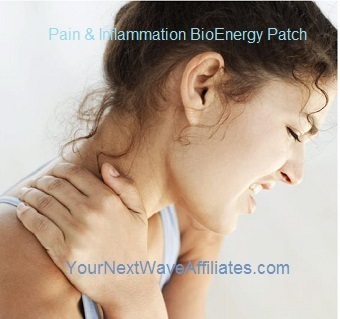 Patches that can be used in conjunction with Brain/Heart BioEnergy Patches to boost effectiveness: Adult Mental Focus, Circulation, Digest, GSH-Scar Tissue, Healing XL, Memory, Mood Boost, Pain & Inflammation Sleep, Stress/Anxiety, VIR (Virus), and “Kidney, Thyroid, Adrenal, Bladder”. Cardiac lesions have been linked with nervous system diseases. 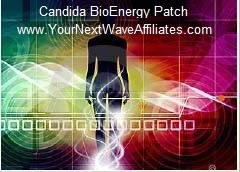 The Brain/Heart BioEnergy Patch supports brain, heart, and liver balance. 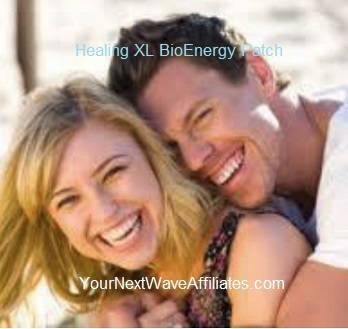 The Manufacturer recommends wearing the Brain/Heart patch for 30 days to improve brain/heart function, and if needed, to continue use for an additional 60 days. 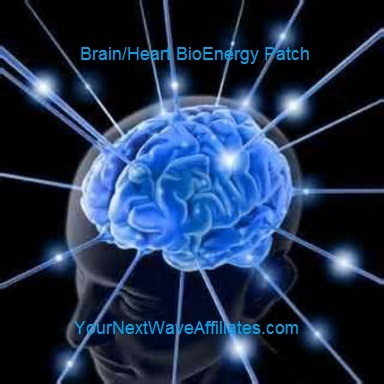 To see Brain/Heart BioEnergy flyer, click here.